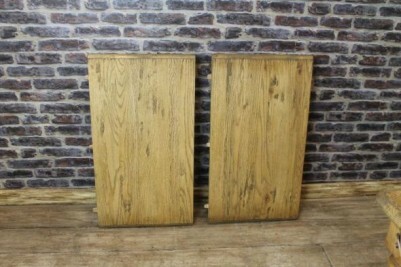 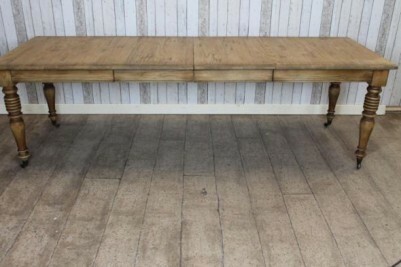 This extending farmhouse table is a fantastic addition to our large range of quality oak furniture. 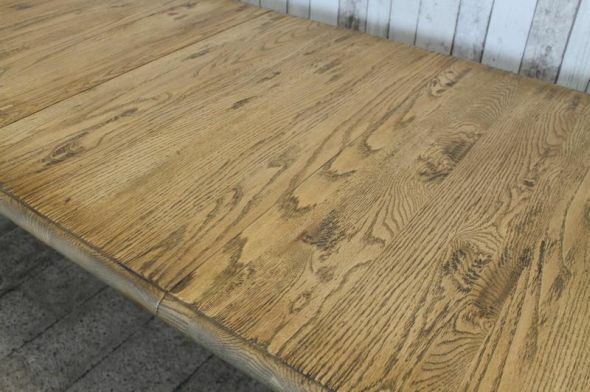 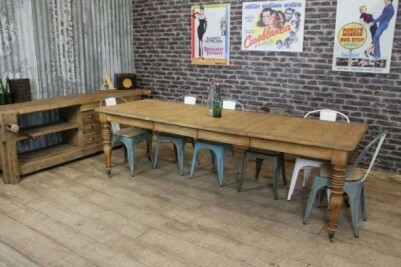 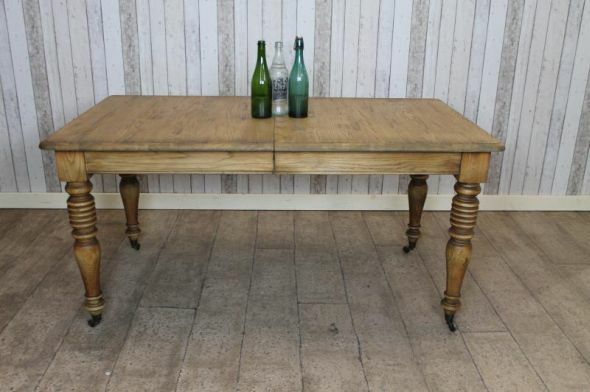 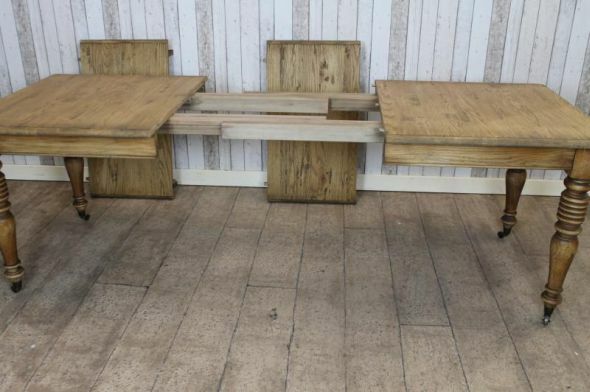 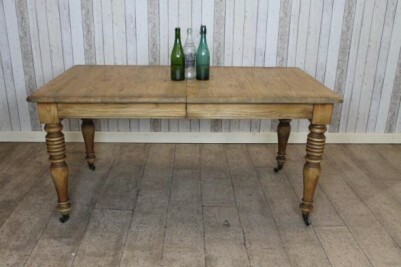 This extremely useful, extending, Victorian style farmhouse dining/kitchen table is made from solid oak. 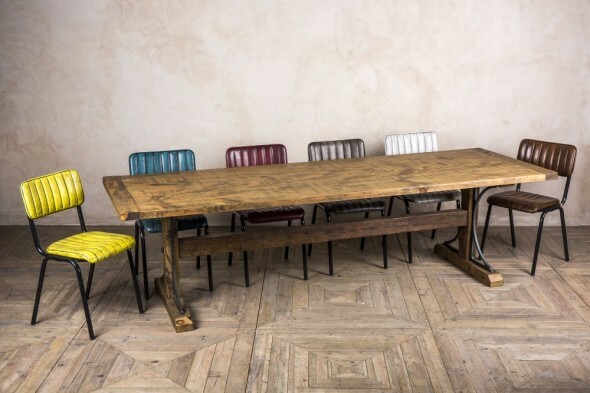 The table features two large additional leaves: it can comfortably seat ten when extended and six in its closed position. 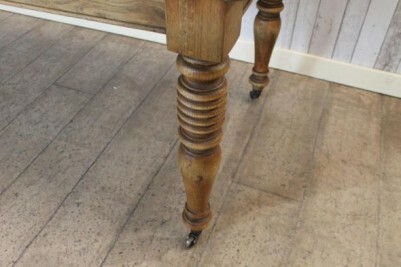 The table stands on a traditional turned Victorian style leg; the legs are fitted with quality brass castors that enable the table to be moved easily. 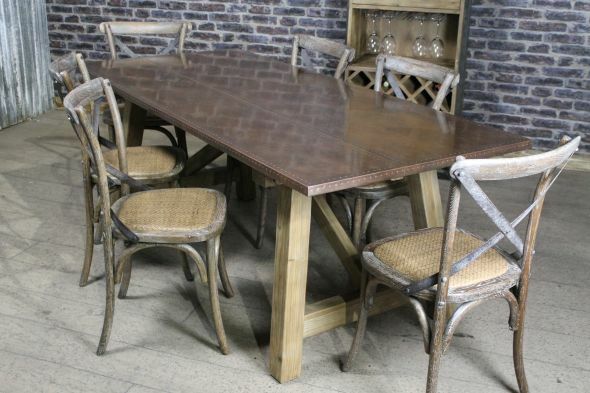 This table can be matched with any chair from our large selection. 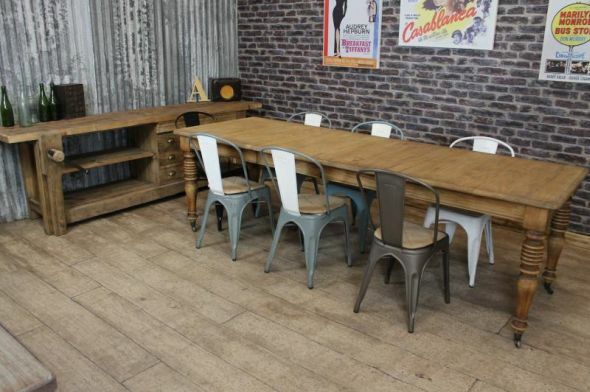 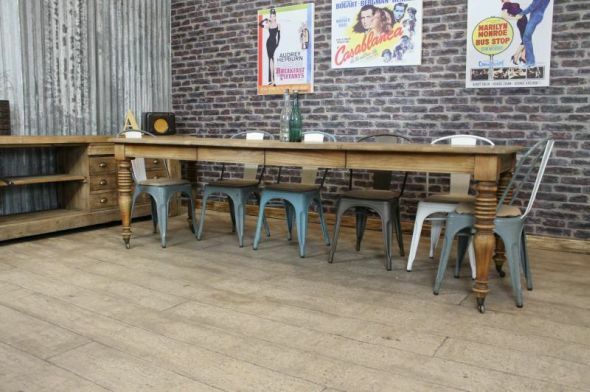 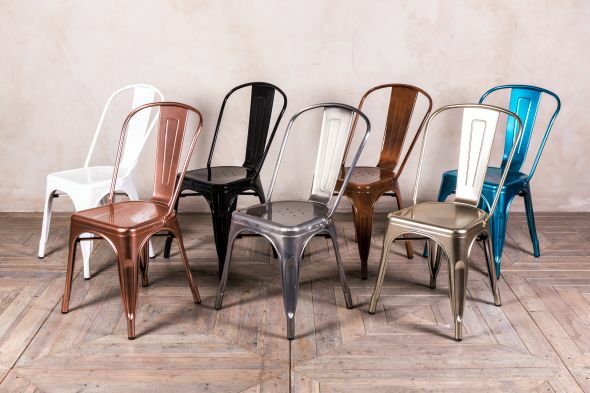 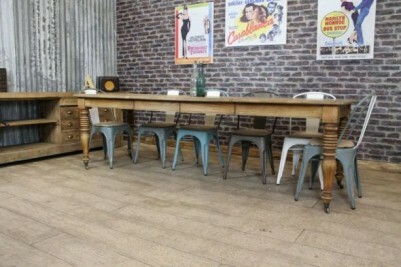 The chairs pictured are not included in the listing but can be purchased separately. 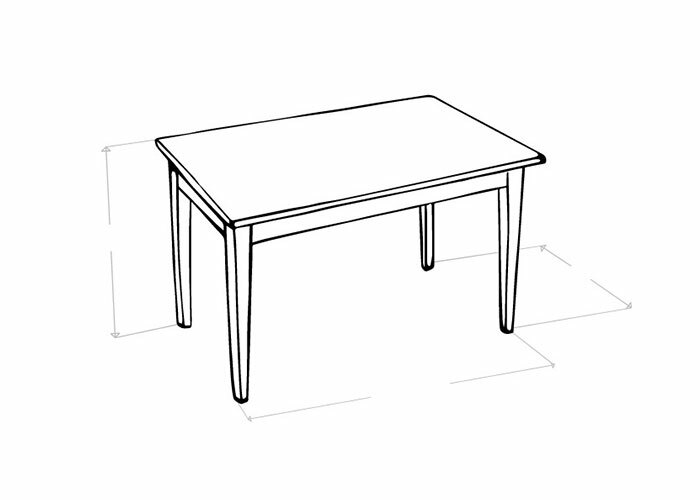 Please note that the price stated is for the table only.